The Division of Information Technology is currently transitioning its telephone services to a hosted AT&T VOIP system. 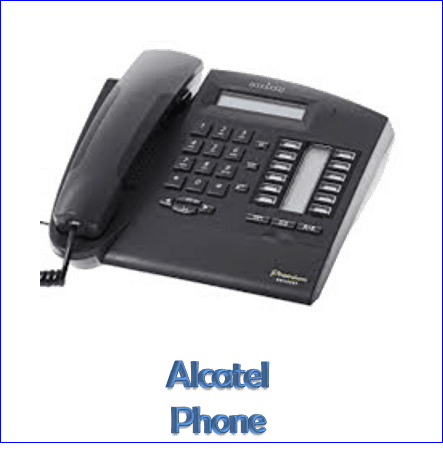 This upgrade will ensure that you will have the most up to date and reliable IP-Phone system. 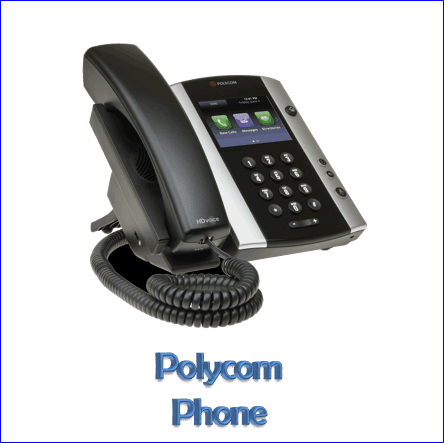 As we deploy the new Polycom phones we will provide technical support for Alcatel and Polycom phones. Click on either icon below for more information.